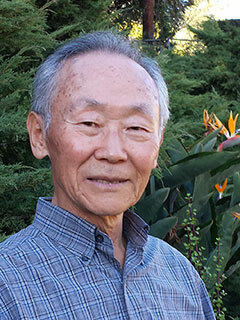 Eui-Young Yu is a professor emeritus of sociology at California State University, Los Angeles. He is the editor of Black-Korean Encounter: Toward Understanding and Alliance and a co-author, with Elaine H. Kim, of East to America: Korean American Life Stories. He lives in Los Angeles.